Print your very own customized Advent Calendar! 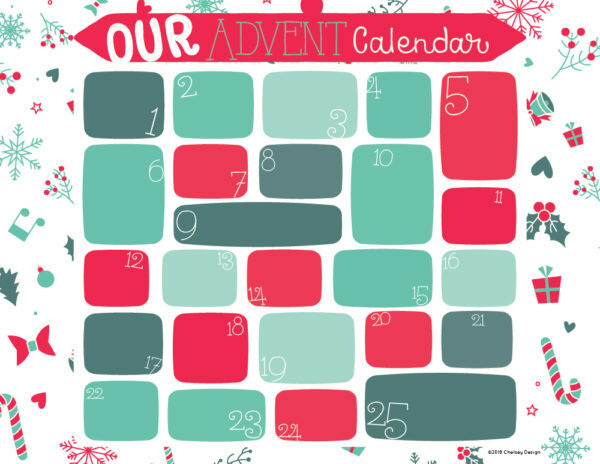 Download and easily fill in this printable Advent Calendar with your own ideas! Want a simple way to organize meals for the week? This planner was created just for that! Plan and brainstorm ideas for Lunch, Snacks, and Dinner as well as all the groceries you'll need for the week. This awesome Sleep & Feed Tracker is perfect for Moms AND Dads! 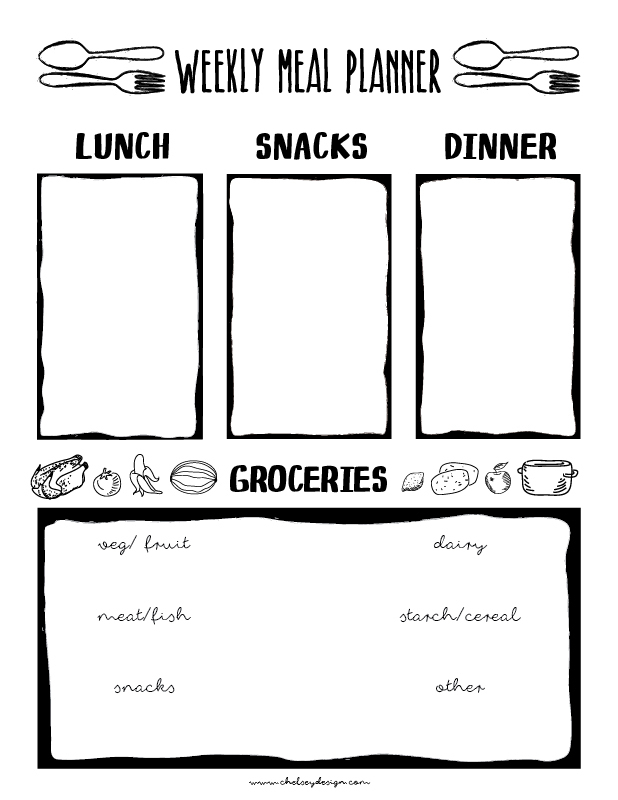 Download, print, and place in 8x10 frame for a wonderful way to keep track of when baby eats, sleeps, and a nice way to let your partner know what you need at the moment! Every year I get asked to do a calendar that is easy on the eyes! (And I secretly love doing them too.) Print this 2019 calendar with large numbers at your local printer and hang it wherever you like!